The Papery offers a distinctive selection of fine papers, stationery and custom invitations. Using papers from all over the world coupled with our knowledge and creativity, The Papery offers you the opportunity to express yourself in a truly personal and elegant fashion. Proudly invite your closest friends and family to your special affair in style with a unique invitation developed solely for you. Always in style and fashion forward, invitations and stationery from The Papery will help you present your best image when corresponding. Now offering Ivory Ella t-shirts, hoodies, and accessories. Also not to be missed is our selection of fine gifts and accessories. There’s always something new and timely to mark an occasion or to self-indulge. 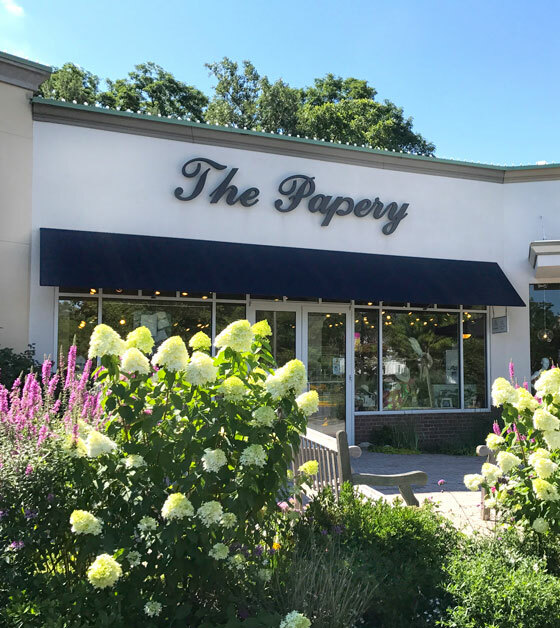 The Papery has been serving customers at The Grove for almost 25 years. 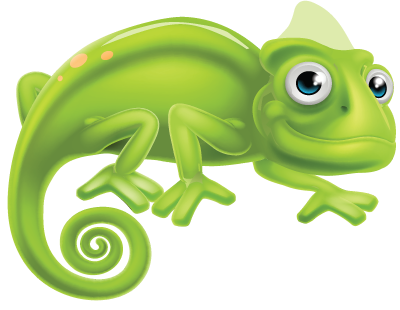 As a local business we strive to offer great customer service in a friendly atmosphere. 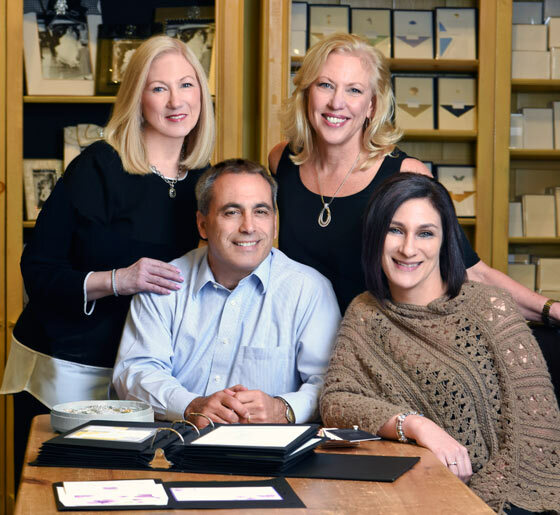 We carry the finest paper companies such as Crane & Co., William Arthur, Kleinfeld Paper, Rifle Paper and Smudge Ink from the USA; Rossler Paper from Germany as well as Cavallini, Rossi Handmade and Kartos from Italy. We offer a complete selection of Alex and Ani, Vera Bradley, John Wind Maximal Art, and Mariposa. New to The Papery are agendas by Lilly Pulitzer and Kate Spade. We’re also pleased to offer our customers monogramming, on items bought at The Papery, as well as items brought in. Come experience The Papery! The Grove gift cards are available for purchase at The Papery.